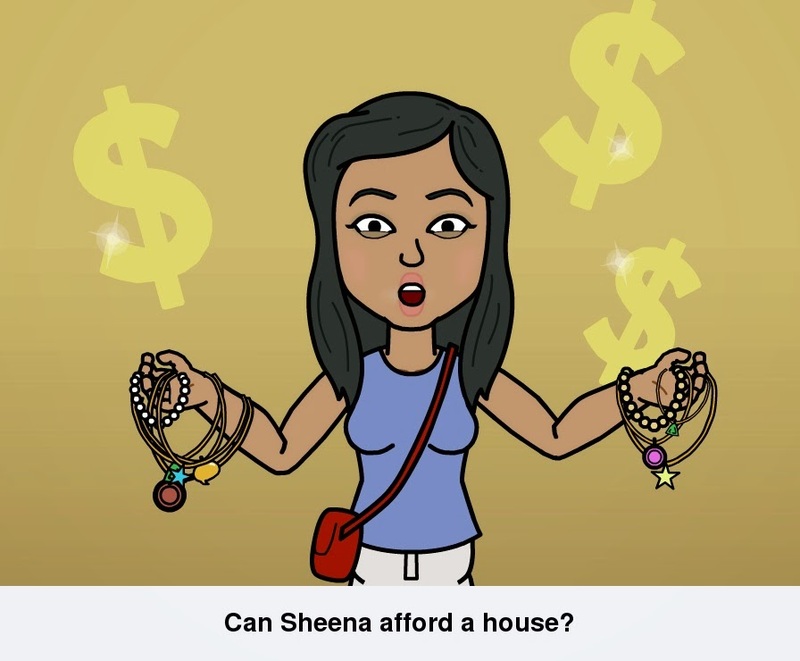 Flat Finances: Grants | Sheena V.
Because that's the Golden Question right? In this post, I'm going to write about the some of the financial considerations I took which you might want to take note of. He has been working full time in the public sector for 3 years while I am still an undergrad with approximately 2 years to go who has only taken up either ad hoc or part time jobs. Needless to say, Q's stable employment is the only reason we could consider the notion of buying a flat, albeit on a tighter budget. All of us are aware how outrageously expensive housing is. We can grumble all we want but fact is, you need a roof over your head. You could of course cut costs by moving in with your parents that's not the path we chose. We wanted our own place to call home, for me to cook without my mum complaining about the mess I'm making. Though it also means my mum won't be around to help me clear said mess. Haha. This grant is essentially to allow lower income families/couples to shave off a few thousands of their chosen flat’s selling price. As you can see from the table above, the less the family nucleus earns, the more amount received. Due to the fact that I am essentially unemployed and Q is the sole breadwinner of our nucleus, we were able to receive $30,000 worth of AHG. With effect from July 2013 sale launches, families/couples with combined gross income of up to $6,500 may receive SHG on top of AHG. This is provided they have selected a 2-,3- or 4-room flat located in a non-mature estate. For a list of mature and non-mature estates, click here. Now this is where a family nucleus with average gross monthly of $6,500 or less might want to reconsider their choice of flat in order to qualify for SHG. One thing to note when calculating the combined gross income of your nucleus, it starts from the year precceding your new flat application. Source. For example, your average monthly gross income for the past 12 months had been $2,400. You then decided to submit your application today. However, you are only called in for flat selection in January. If within this 3 months your average monthly gross income increases, it does not affect your AHG and SHG application where applicable. Here's where the decision making came in. We initially wanted to remain staying in Tampines or Pasir Ris because that's where our parents are. But we can't always have what we want right? Needless to say after comparing the selling price difference of flats in non-mature and mature estates, the idea went straight to the bin. Haha. To get an idea on how big a difference the purchase prices are, I invite you to take a look at the list here. After clicking you'll see that it was a no brainer for us. Haha. As for which size flat to take, that took a little more deliberating. We eventually scraped the idea of a 5-room flat because you'll find in the image below, only the size of the living room and kitchen ever so slightly increases. You still get the same size and number of bedrooms. Q and I aren't exactly social butterflies hence we won't have many guests to entertain anyway in our slightly smaller living room. On the plus side, taking the 4-room would mean we could get the SHG of $20,000. Whoopee! In summary, we secured $50,000 worth of grant money to offset our flat cost. Just to demonstrate to you how much a big difference it made to us, I'll reveal the price of our 13th floor 4-room Punggol flat. We had ideally wanted to stay in Tampines or Pasir Ris because that's where our respective parents reside in. However, after comparing the selling price differences of flats in non-mature and mature estates, we decided to stick to Punggol. Additionally, we eventually scraped the idea of getting a 5-room flat because in the image below, you’ll find that the size of the bedrooms doesn’t change, only the size of living room and the kitchen ever so slightly increases. It’s a difference that we were willing to overlook in order to save another $20,000. Quite a big difference once you've seen the numbers, huh? "Aiyah, 25 years not that long what"
Your parents bought their flats at half the price (or even less!) than it is now, yet are still not done with their monthly instalments. How old are they now? That's gonna be you in time to come. I hope that helps paint a picture of the repayment length of your housing loan. With that I shall end this post. Next in this series - Flat Finances: How much can you actually afford? Disclaimer: I have not stated down all the requirements that needs to be fulfilled in order to be eligible for AHG and SHG hence please view here for more information.